The ACE Certificate in Teaching Occupation Specific Language is designed for language instructors who teach English for workplace, occupational and professional contexts. 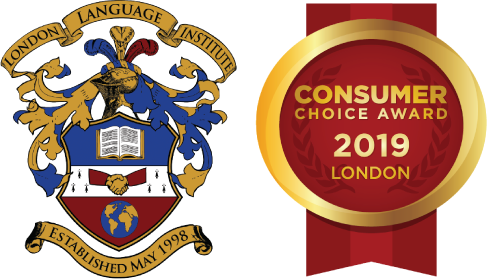 Why Choose The ACE Certificate in Teaching Occupation Specific Language? The prerequisite for The ACE Certificate in Teaching Occupation Specific Language is an interest in further expanding knowledge in the areas of workplace, professional and occupational English. Must be a qualified and currently practicing English language teacher to enroll. Students will complete a Task Journal for each of the 16 course modules and submit them on an ongoing basis to their instructor for feedback and assessment. The instructor will assess the students’ understanding of each module based on the correctness and completeness of their responses in the Task Journals. Tasks include answering discussion and short answer questions, and completing short curriculum design tasks. The Task Journals comprise 100% of the final grade.